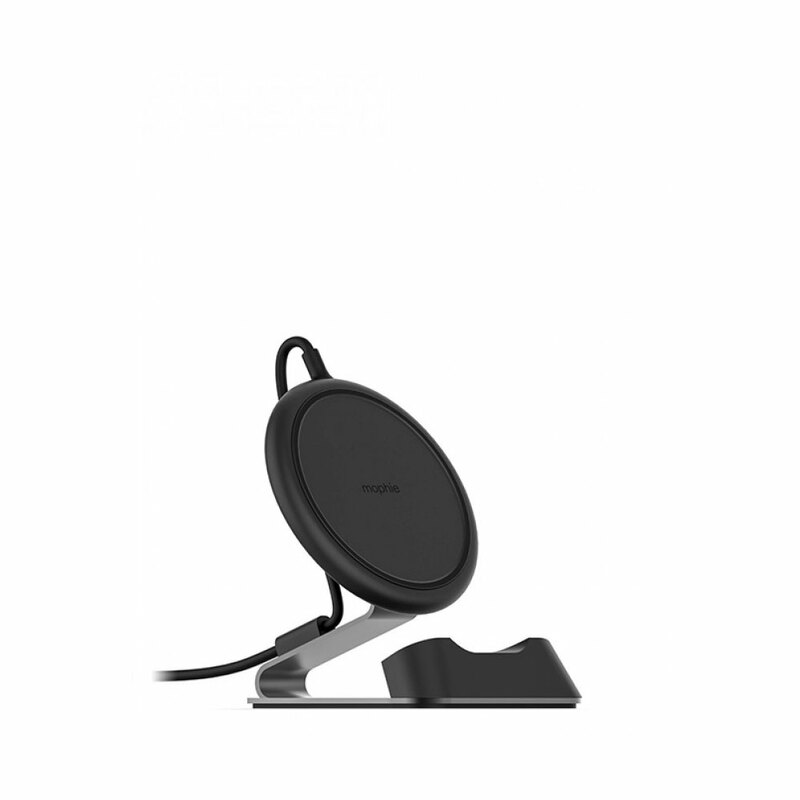 The charge stream desk stand holds a Qi-enabled smartphone at a convenient angle while it delivers up to 10W of fast-charging wireless power. Just place a phone in the desk stand and charge. That way users will always have a full charge when they’re ready to get up and go.